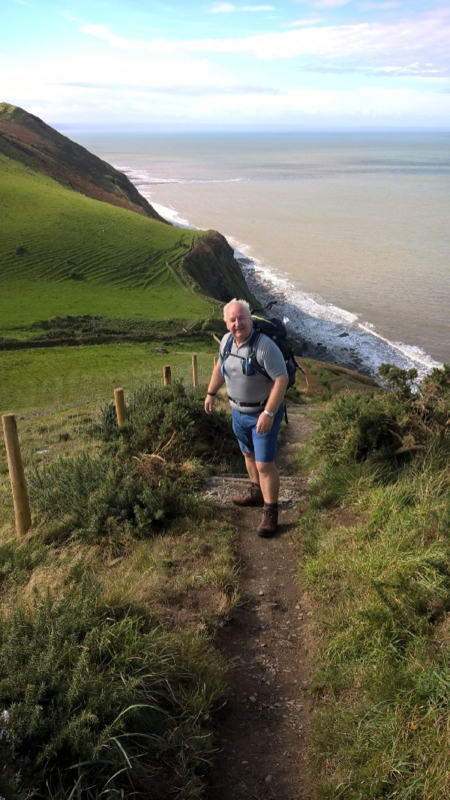 Friend of CRY for Matthew, David Parry, is taking on a lifetime challenge to climb Kilimanjaro and raise funds for heart screening in Shropshire. To help David achieve his goal of £3000, please donate here and read David’s story of wanting to take this challenge on. 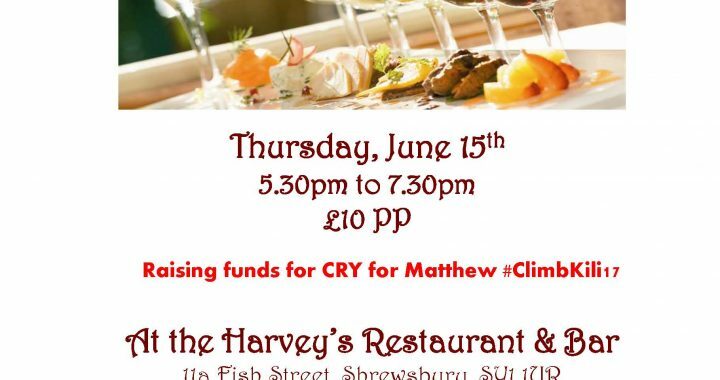 We are organising a Drinks & Tapas evening at Harvey’s in Fish Street, Shrewsbury to raise funds to add to David’s sponsorship. There will be a welcome drink and tapas included in the £10 ticket and we hope that you can call in on your way home from work to support us. Money from this event will go to pay for heart screening to be held next August in Shropshire. By hosting a Jewellery party, you can earn FREE jewellery for yourself and help us raise funds for CRY for Matthew. All of the commission I earn, goes to the CRY for Matthew screening fund. 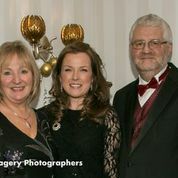 We are organising a Gala Ball at The Grosvenor Hotel, Chester to raise funds for the core work of Cardiac Risk in the Young. The Ball is booked for Saturday 10 November 2018 and we are looking for sponsors to helps us raise as much money as possible for research and pathology for Young Sudden Cardiac Death, something that kills 12 young people every week in the UK.